(This is one of eight ‘Thames talk’ interviews with those working on the river from the mid-twentieth century onwards). 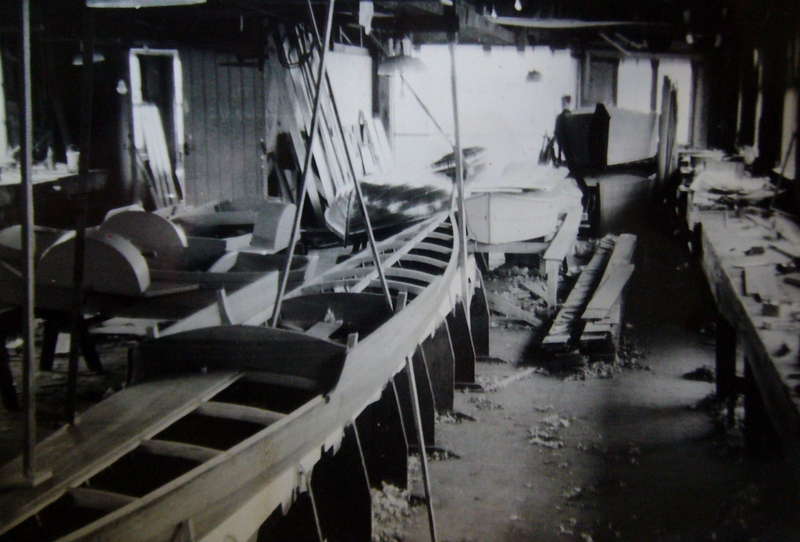 In this interview, which is posted in its original audio format, Richard Tyrrell describes his life working as a boat builder during the strange calm that was over Oxford during the Second World War. He describes his experiences as an outsider coming to work in South Oxford and some the dynamics within the local employment market that eventually took him to another boat business (Harris’) and eventually Blackwell’s. 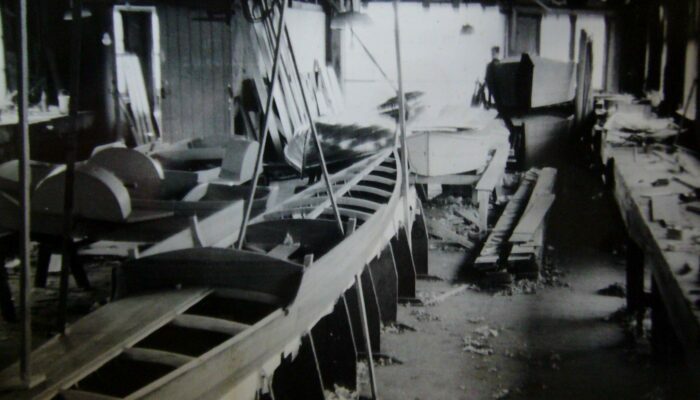 He talks about the damage done to racing boats during the bumping races and the bleak working environment that existed with desperate men in competition with each other for work. He also describes some incredible individuals, such as the extraodrinary Gillams brothers and the enormous burden carried by Arthur Morgan, who had to translate all of the drawings, so that the workforce could build the boats!